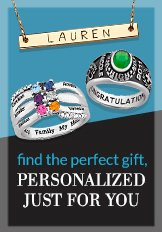 Find unique and personalized wedding bands for the groom here at Limoges! Featuring dozens of styles in stainless steel, sterling silver, gold, titanium, and more, you'll find the perfect ring for your perfect day. Most of our wedding rings for men can be engraved and personalized with a special message.